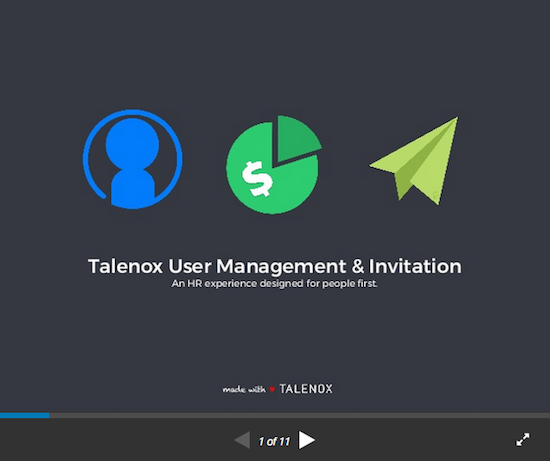 In Talenox, you are able to have the flexibility to provide different users access to different apps. In a typical Small and Medium Enterprise (SME) setup, one will usually have 1 Super Admin, a few Admins and all the other staff having User (Employee) access. Under User Account section in the employee profile, you can edit access to select the apps/features that each user can access to. With such flexibility, you can easily delegate your work to individual parties.